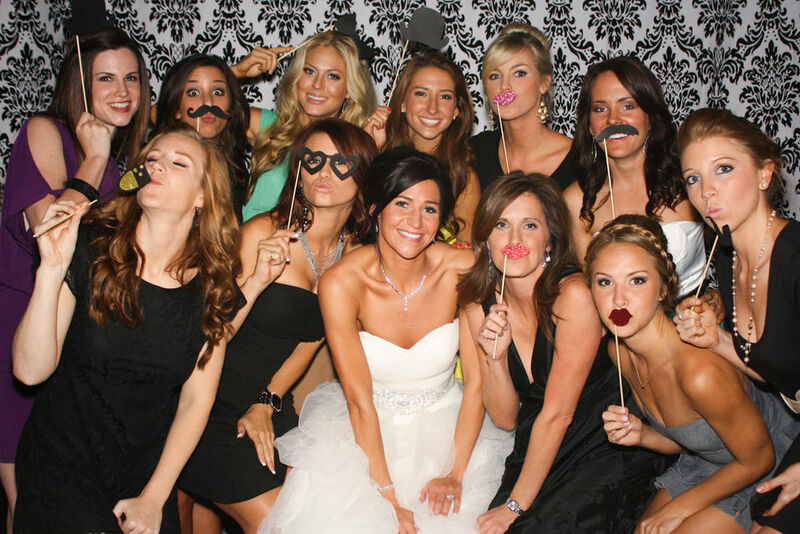 My Pic Photo Booth is the trendiest photo booth rental company in Houston. 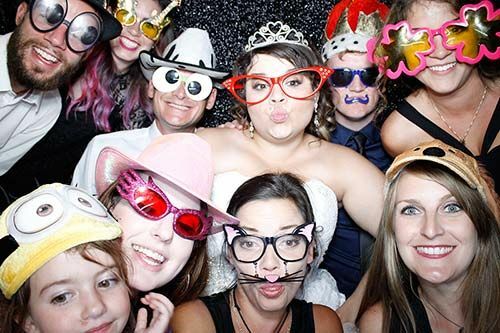 We deliver a fun and easy photo booth rental experience. 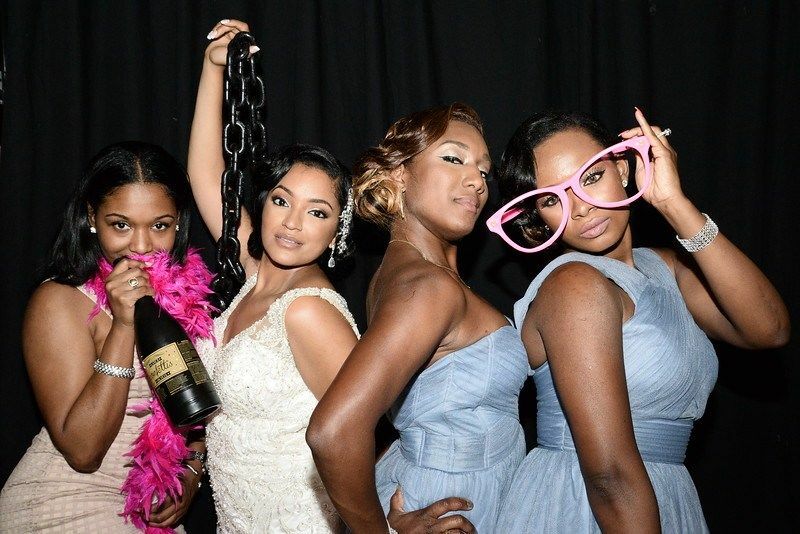 "My Pic brings the Fun and Beautiful Prints to Your Event." 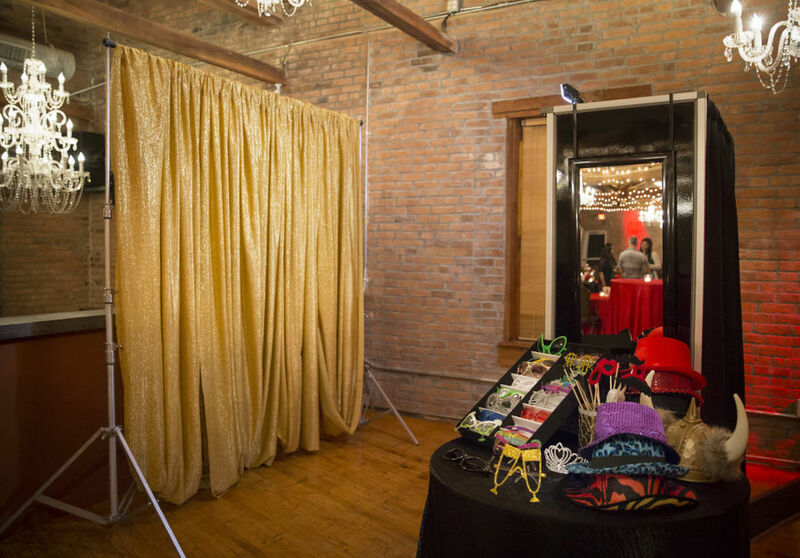 Our photo booths are exciting, interactive and a easy rental experience. 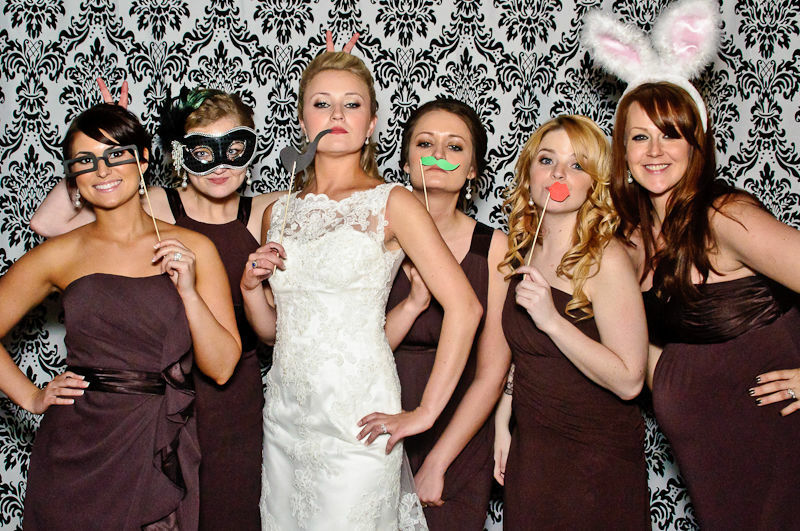 We believe in high quality modern photo booths and superior customer service. 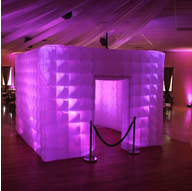 Many of our Photo Booths are equipped with Touch Screen, Video Recording, Social Media & Email Sharing, Text Capabilities and Custom Graphic Wrap options. 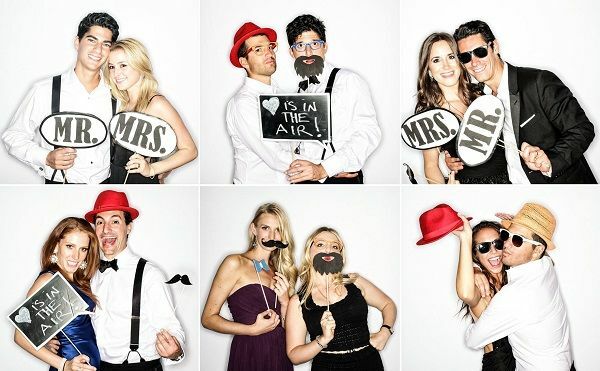 Experience the My Pic Photo Booth Revolution! Remember to Party. LOL. Smile. 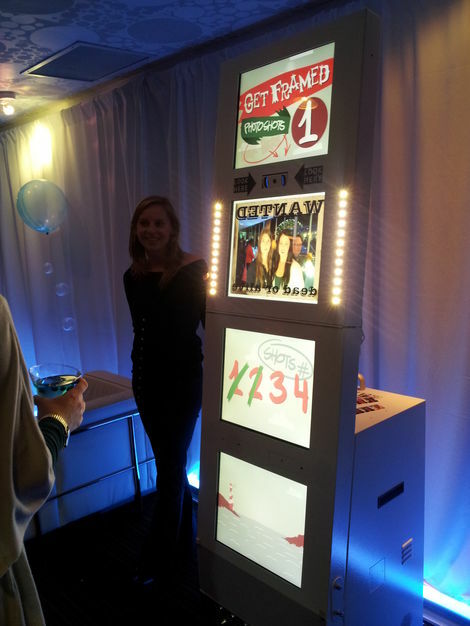 My Pic offers Open Air Photo Booths, Closed Photo Booths, GIF Photo Booths & Hash Tag Print Stations! 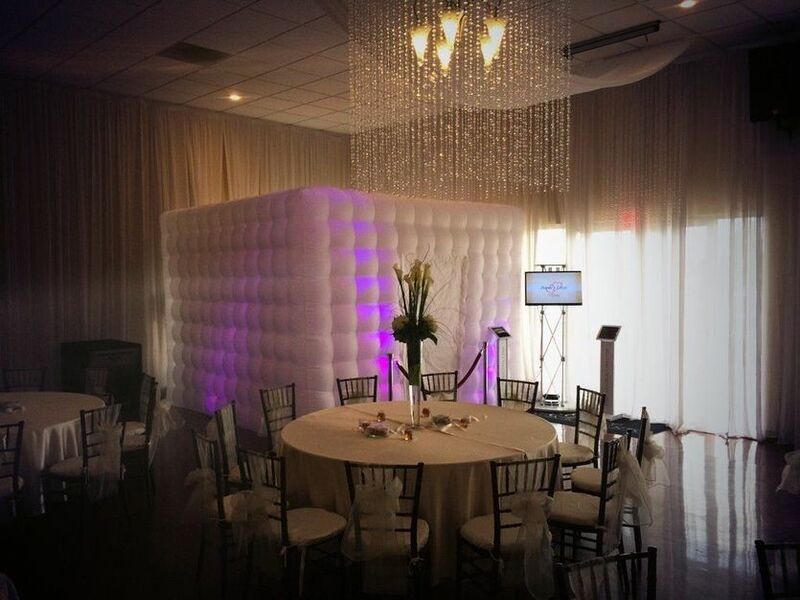 Many of our Photo Booths are equipped with Touch Screen, Video Recording, Social Media & Email Sharing, Text Capabilities and Custom Graphic Wrap options. 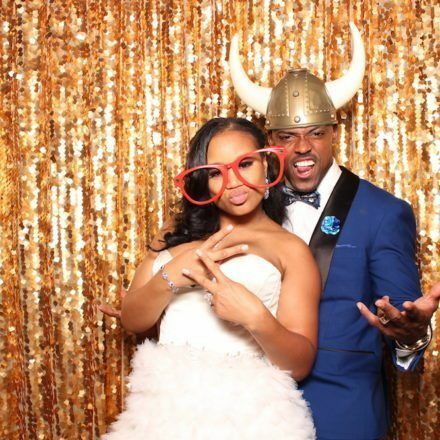 Experience the My Pic Photo Booth Revolution! 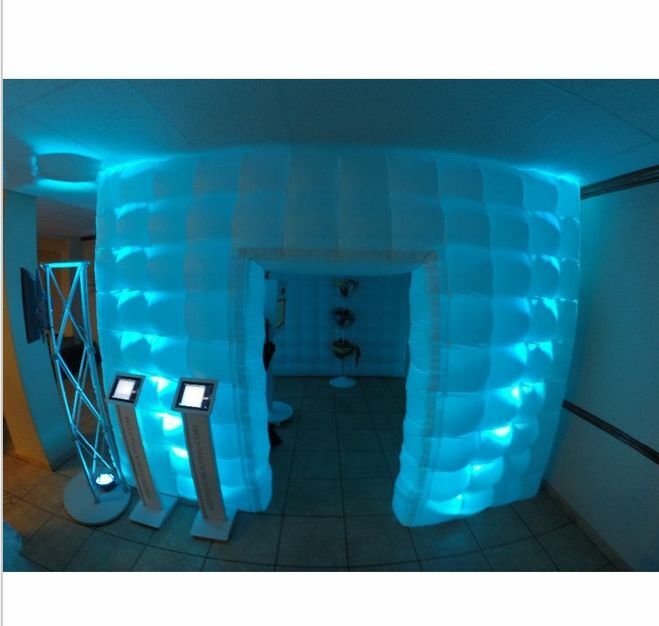 3 Hours - Unlimited prints, Standard Backdrop, FREE props, FREE custom design, set up and break down. 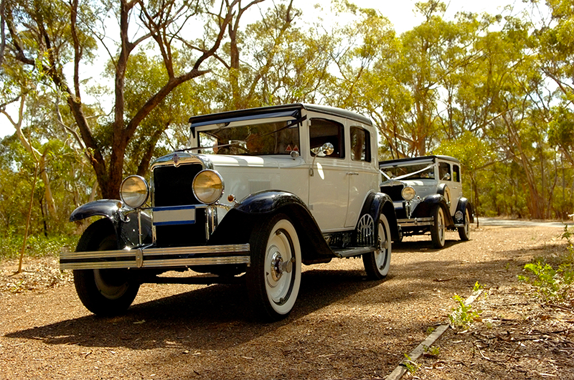 Take your guests on an fun interactive journey. 2 Hours - Unlimited GIFs, Standard Back drop, Free props, Share on Facebook, Twitter and Instagram,Text GIFs to your Smartphone. 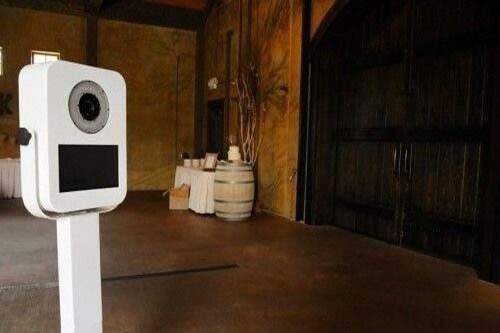 A couple months to guarantee your photo booth. 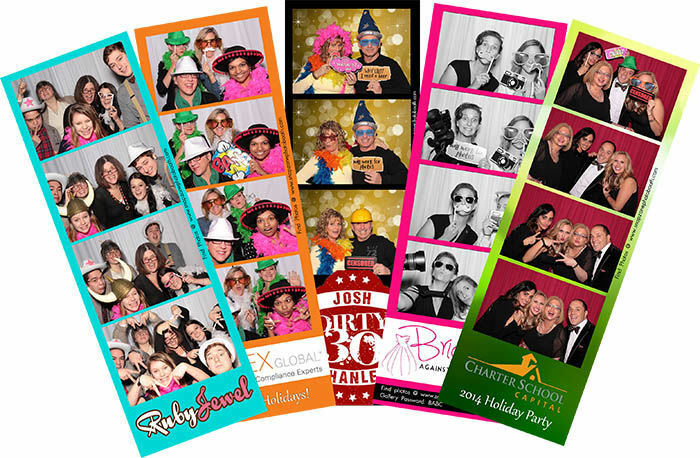 Props, Custom Print Graphic, Beautiful Prints, Fun Modern Photo Booth plus more!